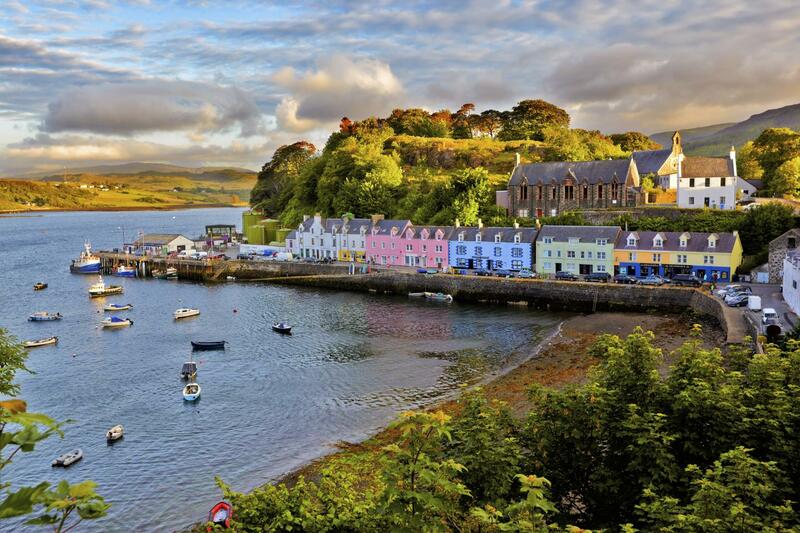 With over 20 years’ experience, we love nothing more than showing our passengers around our beloved Highlands and Islands of Scotland, and we can’t wait to have you with us on one of our 5 Star, Award Winning tours! We have some of the best tour-guides in the industry working for us, who can't wait to share the history, culture and beautiful scenery of Scotland with you so that you enjoy an authentic Scottish experience. Do you help with pre- and post accommodation? Unfortunately, we do not provide any pre or post accommodation help.